My husband and I had our chocolate lab cross, Copper, long before Baby E was born. In our household, the saying "man's best friend" really holds true, as it's very apparent that Copper feels that my husband, Jay, is his pal. We love his rich brown coat. When we decided we wanted to add a canine to our family, I insisted it must be a chocolate lab. If there's one thing he has working against him, however, it's that such a dark coat is not beneficial for being seen at night. I've worried for years that in some freak accident, he'd run out to the street at night, and the driver wouldn't be able to see his dark brown coat in the pitch black of darkness, and that would be the end of him. A concern I am sure many other canine owners share. I'm going to admit something here. You have my complete permission to call me a wimp, because, let's face it, I am. Growing up, there were only a few times a year, while attending one of my mother's company parties, or during an emergency, that I was allowed out after dark. Always in the company of my mother, by the way. As a result, being out while the light is not has always freaked me out. Darkness can certainly be the enemy of all kinds of living things, people included. I can't say how many times I've seen someone j-walking while dressed head to toe in pitch black. I don't think they realize how hard it is for drivers to see them, and virtually impossible to see for those who don't have good night vision. It is, of course, important to always have a plan about how to deal with a situation should it arise. But even more important than that, is prevention. That's where Head-Lites come in. 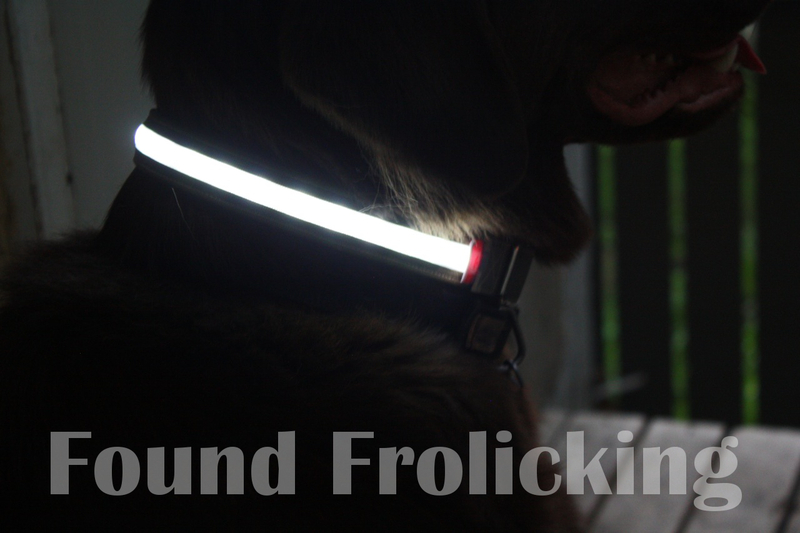 These handsome LED collars are as fabulous as they are functional. They are battery operated, yet surprisingly sleek and lightweight. 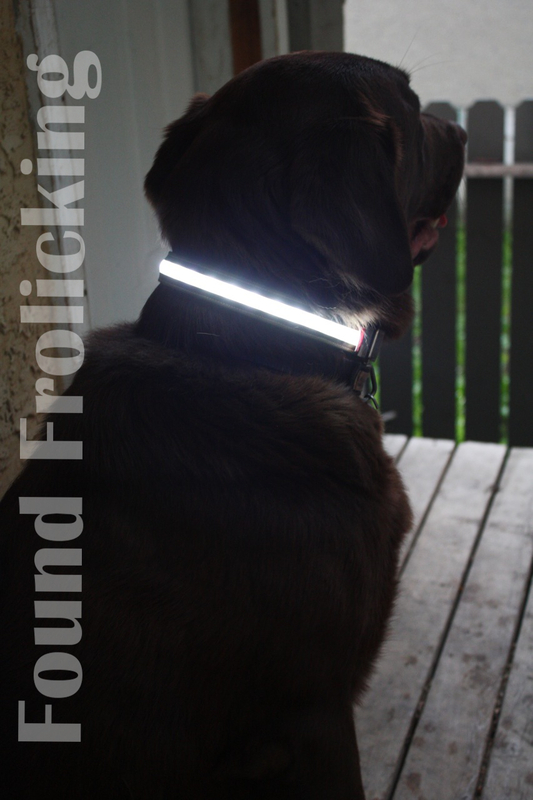 While there are several other LED dog collars on the market, Head-Lites stands out from the rest. 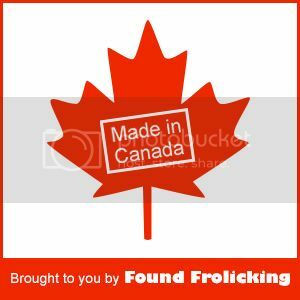 Each collar is made by hand to your customized specifications, right here in Canada. You can choose from a variety of collars, from their basic solid color offerings, to the fancier options of Digital Camo, July 4th, O-Canada and others. 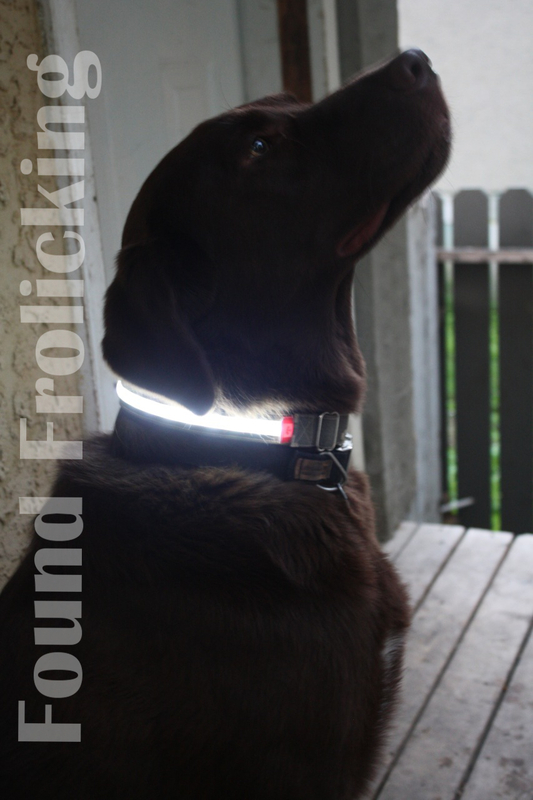 You can then make this collar even more your own by selecting the color of the LED light! The options are pink, green, blue, white, red, and yellow. 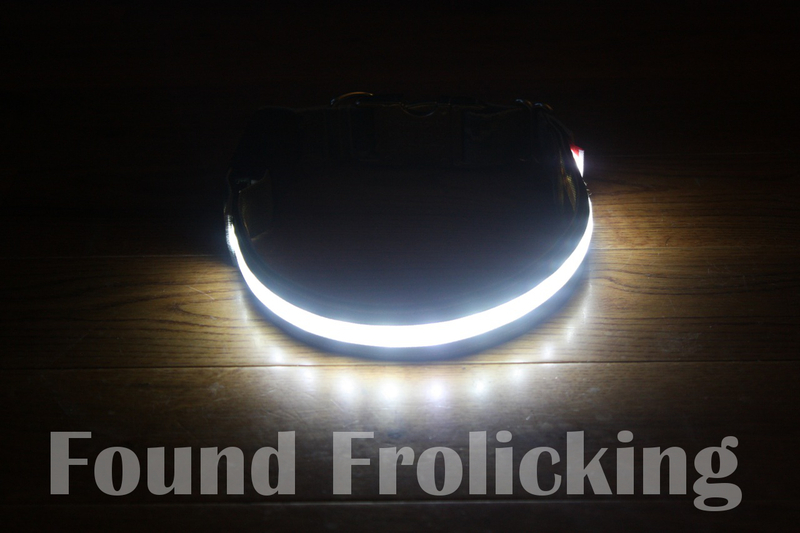 Head-Lites then goes another step further by sizing the collar to fit your furry friend perfectly. 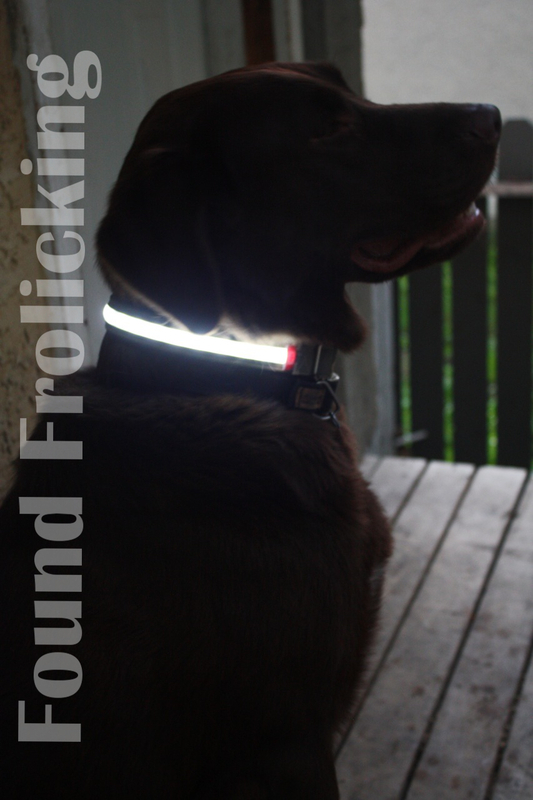 I settled on the Digital Camo collar with a white LED light. The brilliant minds behind Head-Lites certainly have your canine friend in mind in every way with their product. When the package arrived in the mail, I was excited. What I couldn't figure out, is why our dog, Copper, was so excited. He wouldn't stay away from it! Was it possible he knew this package was for him? How? When opening it up, I immediately realized why. Each Head-Lites comes with a small package of about 6 biscuits of Northern dog biscuits! Being the food-obsessed Lab he is, he could smell the biscuits through the box as soon as it was in the front door. I've never seen Copper go so wild over any dog biscuit before. So you and your animal companion will both be equally excited when your Head-Lites arrive in the mail! My first impression of the collar was that it went above and beyond my expectations. It's quite apparent when holding the product in your hands that it is solid, sturdy, and impeccably well-made. The buckle on Head-Lites are a high-quality metal, rather than the standard cheapy plastic found on the majority of collars on the market. A stretchy band is snugly wrapped around the battery box, which you can slide down for effortless access for switching out the batteries. They even include batteries! 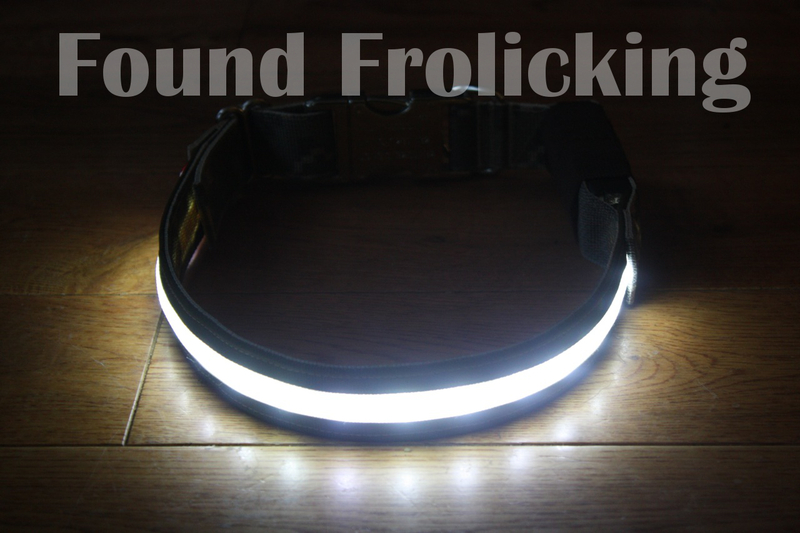 These collars are so well made, that several long-time Head-Lites customers say they regularly let their dogs wear their Head-Lites swimming, and after laying their Head-Lites out to dry, they're good as new! If your Head-Lites do get completely drenched, it's best to remove the batteries and lay the collar out to dry completely. Because of the nature of the product, it is not recommended for use if your dog goes swimming. But they are weather proof, so you won't have to worry about the collar being destroyed if it's exposed to a little bit of rain. That is another huge plus for me, since I certainly never plan to be caught in rain anyway, but it's nice to know the product can survive that. I eagerly awaited nightfall so that I could try out the Head-Lites right away. 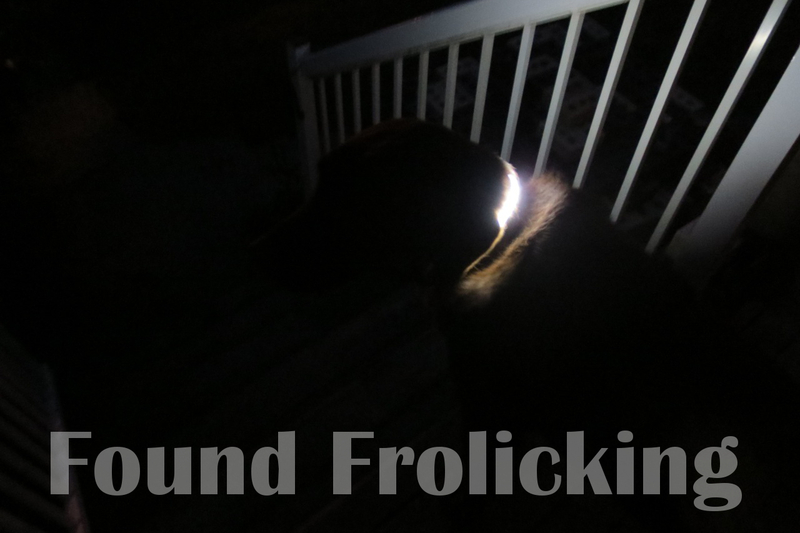 When it was 11 pm, and quite dark out, I fastened the collar onto Copper, headed out into our yard, and turned on the collar. I was blown away. It's so bright, it's impossible to miss. It's also not so bright that you feel like you might be blinded, by the way. 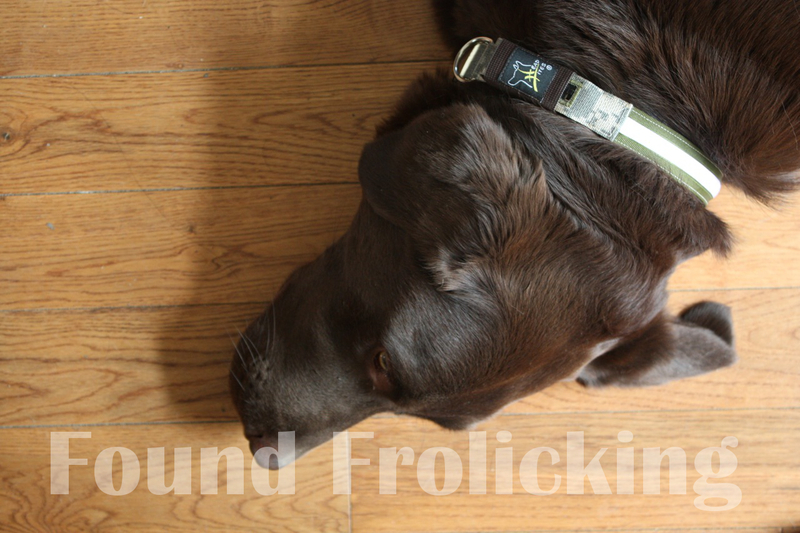 My lab has worn this collar many times over the past 6 weeks, and I have not run into a single issue with his Head-Lites. Despite my lab's rough-and-tumble playing style at the dog park, it still looks as brand new as it did right out of the box when it arrived. 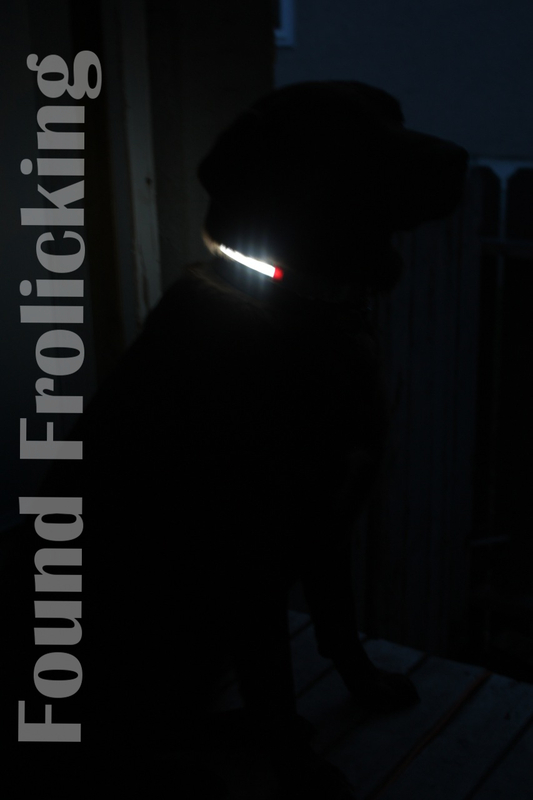 I feel a bit like an over enthusiastic 8-year-old when I say this, but I actually look forward to walking my dog in the evening because it means I can bring out the Head-Lites collar. I can walk Copper with my 10-month-old son, without worrying about the darkness, or our safety. Be smart, be safe, have fun, use Head-Lites! 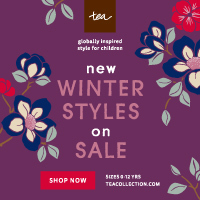 To look at their collection of collars, you can find them on their website. You can also "like" them on Facebook, subscribe to their YouTube channel, and follow them on Twitter to keep yourself updated on their latest news and adventures! 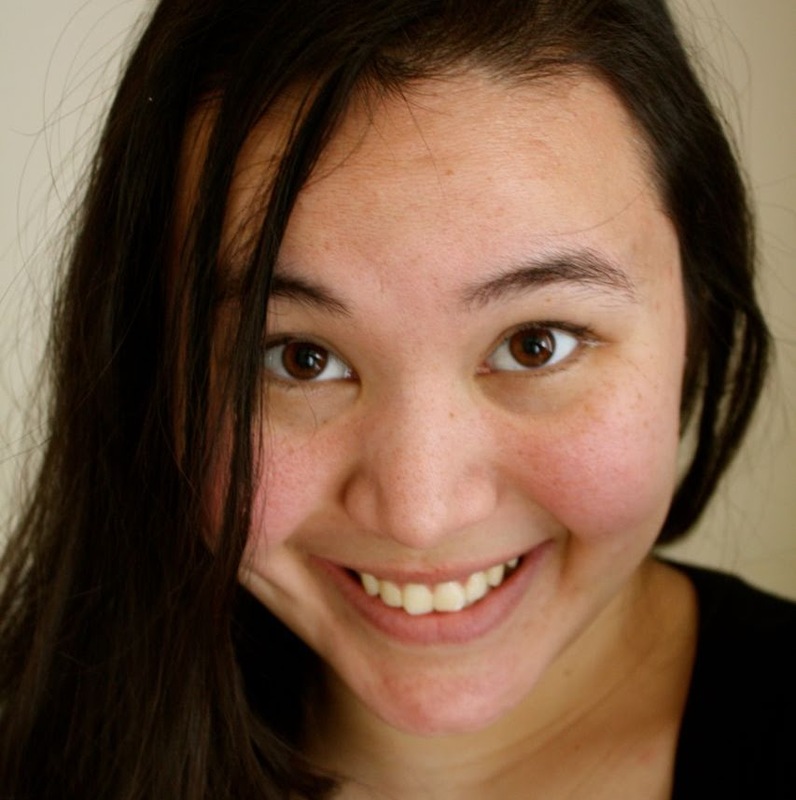 Here's another reason to get excited about Head-Lites: the wonderful folks at Head-Lites partnered up with Found Frolicking for a giveaway!!! The winner will get their choice of Head-Lites collar. You know you want it! Enter below using the Giveaway Tools form. Good luck! I just love these and would love to get the Woodland camo in greeen. We have a large back yard with woods and mountains so when we let the dog out at night he likes to run. This collar would be perfect for seeing where he is. I want to say thanks to author for sharing this informative article. I found your website contents are very helpful. Can you publish a review about 4lr44 battery?